Data and digital technology are playing a more significant role in organizational decision making than ever before. Commercial real estate is no different. There is a huge opportunity for commercial real estate owners to become truly data-driven in how they attract, acquire, and retain residents and tenants. The industry is moving from one driven by spreadsheets and intuition, to one that is digital-first and powered by technology and data. Property owners and managers that make the shift to digital will arm themselves with the insights to make smarter, faster portfolio decisions, resulting in the capture of better opportunities and higher returns. Commercial real estate is also pivoting from a property-focused industry to an occupant-centric one. Occupants’ needs are changing rapidly, and they require more flexibility than ever. Space is becoming more about the human experience and is an extension of a tenant’s brand or resident’s personality. Building long-lasting occupant relationships is critical to asset performance. The end results? Improved tenant retention, long term relationships, and more valuable properties. Together, these two dynamics are fundamentally transforming the way property owners and asset managers are managing their portfolios. Having a real-time understanding of which occupants are actively in the market or currently in a building, and what they want, is critical for asset managers. With a real-time understanding of occupant trends, managers can actively plan ahead to ensure buildings across their portfolio are positioned to capitalize on these trends. With insight at this level, asset managers can now use portfolio data to better position assets and amenities based on real-time demand and ensure high-quality occupants are retained. This insight can also be used to make strategic portfolio-level decisions around building acquisition. Managers also need to understand how well they are retaining occupants across their portfolio to determine if and where improvements need to be made to their overall retention strategy. This could include enhancing the occupant experience by proactively engaging them throughout their lease with targeted events, amenities, and other data-based tactics. By actively monitoring occupant engagement, asset managers are able to get a true understanding of their ability to retain occupants and take proactive action if engagement is low (a leading indicator of turn). These adjustments are particularly important in the shift to a customer-centric model. Properties should foster stronger relationships with occupants from the get go to reduce the number of days available space is on the market - happier occupants mean more revenue. As commercial real estate becomes more occupant-centric, managing relationships and focusing on retention is more important than ever. As part of the shift to a customer-focused industry, asset managers need to understand their occupants’ wants and needs. 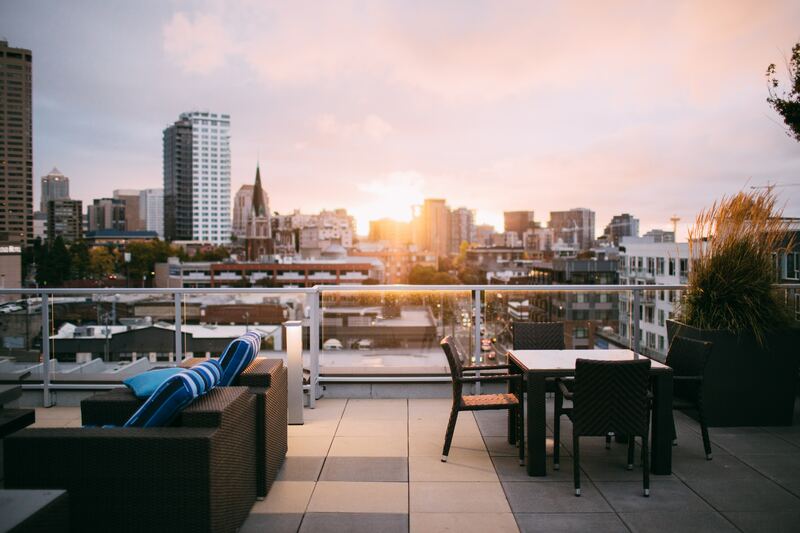 By aggregating and optimizing demographic, behavioral, and engagement data at the property and portfolio levels, Lyra Intel is able to drive value throughout the occupant lifecycle - from marketing the property to retention. Attracting and converting occupants - unlocking data on property demand and in-place occupants can aid in the allocation of sales and marketing resources while reducing the cost of occupant acquisition. Retaining occupants - our intuitive and interactive Kaboodle app provides an engaging platform for occupants to connect with property management, amenities, and their local community, fostering a better experience whether at work or home. Gaining property-level visibility into portfolio performance can strengthen and expand occupant relationships. 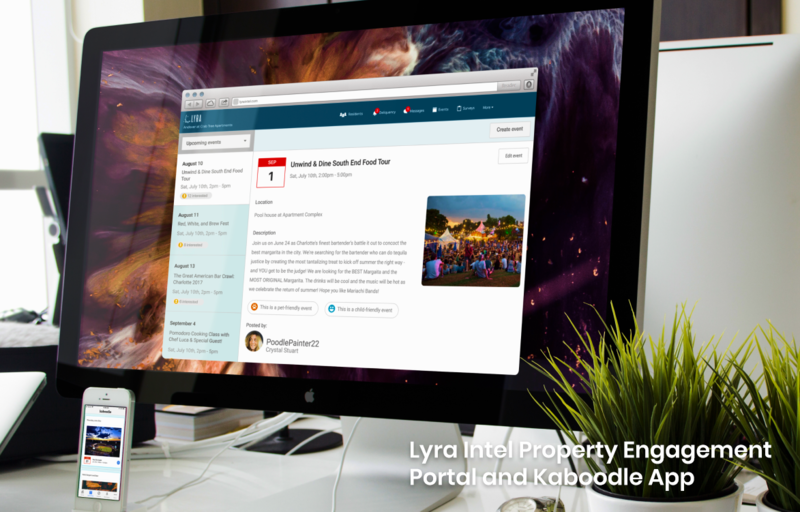 To learn how Lyra Intel can help your property or portfolio create a better occupant experience and improve performance, schedule a demo.